Sorry for a while hiatus mode happen to have some of this casting for zalora.com as one of their plus size model, all didn't work out as much as i expected but it's really just an experience. finally what I've been wanting to share out with you guys has arrived! this super sweet creeper that i got from Underground is totally worth a wait. 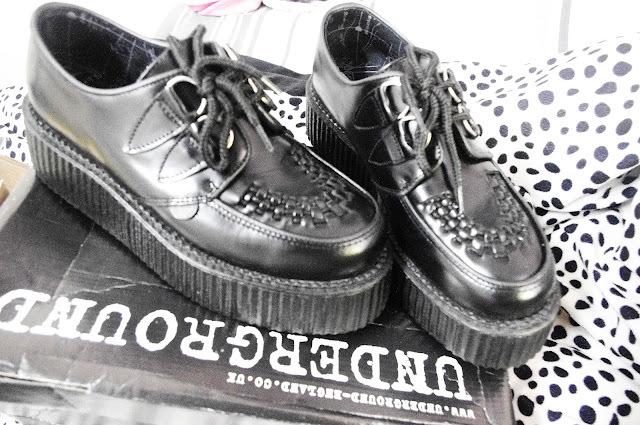 Slightly heavy from the basic creeper (ordered mine as the double sole) and well man made leather, I choose underground since they have more solid shape compare to T.U.K (t.u.k is a bit cheaper than underground tho). Couldn't wait to wear it out! 5 more weeks till I become a college freshman,Yeay me! This entry was posted on Thursday, 31 May 2012. You can follow any responses to this entry through the RSS 2.0. You can Comment. 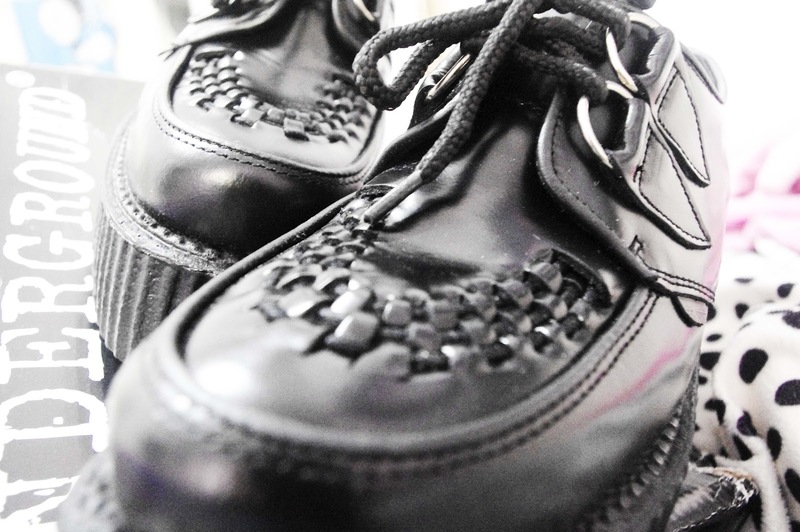 killer creepers! how much were they? what a killers shoes !!! take a look of my blog sometimes, dear..